Hello you lovely bunch. I hope you're all well and having a fab week, whatever you may be doing. This week, I'm in work and blogging away. I've been thinking a lot about blogging lately, not just what I'm going to create but going a little deeper, asking myself why I do it and what I want from it. The past few weeks I've been working harder than ever and finally trying to wrap my head around affiliate marketing. 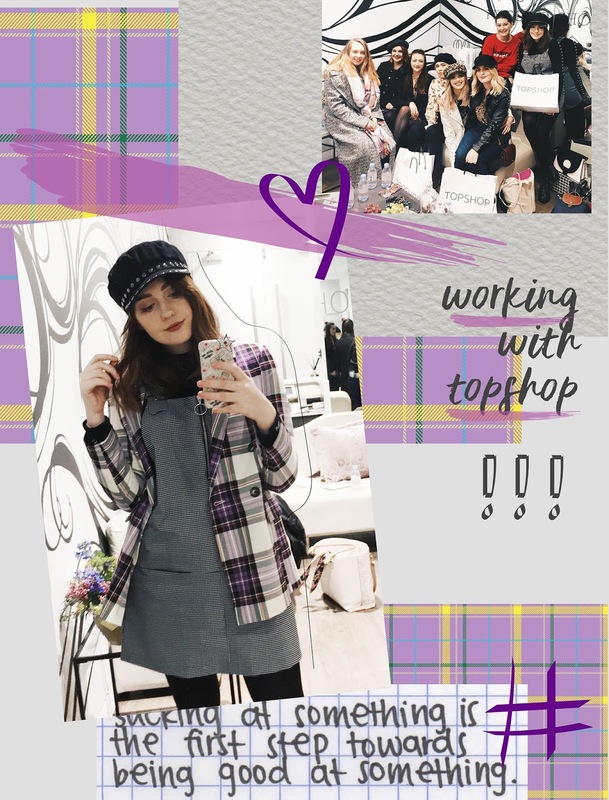 I started this blog, as some of you may know, as a little project in the summer of 2012 because I was bored and thought it would be a good way to get onto a fashion course at uni. Ever since, I've kept it as this project, always on the side of whatever else I was doing, whether that be uni, my masters, or now my full time (!) job. When I first started blogging, I had no idea it could be someone's career, I didn't even know brands sent PR items to bloggers for review. Of course now, some of the world's biggest celebrities, multimillionaires, are bloggers and vloggers, and kids are saying they want to do this when they grow up. It's only now, really, that we're learning the ins and outs of blogging finances. 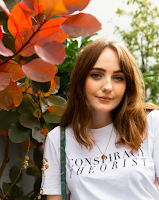 I listened to Sophie and Millie's Keeping It Candid podcast with the lovely Chloe Plumstead a little while ago, and it was a total eye opener. Serious props to those girls for laying it all on the table and sharing their rates for Instagram posts, blog posts and campaigns. We always see subtweets about how undercharging is bringing the industry down, and while I totally sympathise with that (and have unknowingly been guilty of it in the past), how do people know they are undercharging if they don't know what the going rate is? It's conversations like this that help us all progress and bring credibility to the industry. No longer will I undervalue myself and my work. 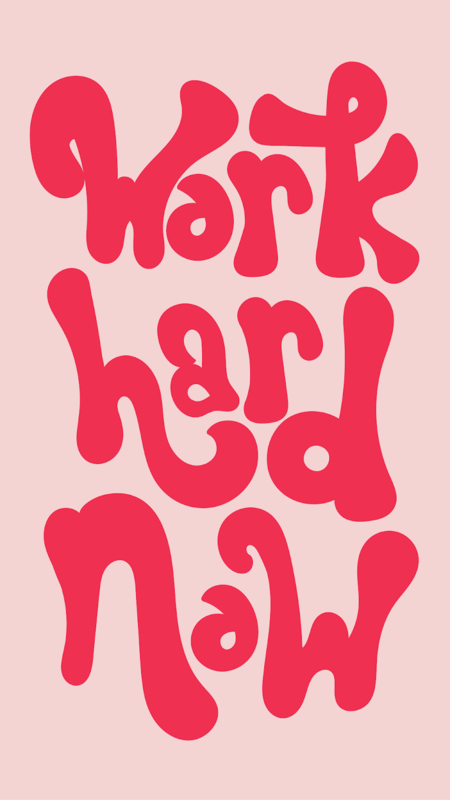 I work damn hard on my content and put hours and hours of work into my blog and social channels each week. In fact, I'd say I put the same amount of time into my blog as I do into my actual job, and I've put it out there to the universe that I will see the same pay off money wise, too. Not only that, but I'm actually working towards it, thinking strategically about how to grow my channels (in an ethical way, of course) and then how to work with brands going forward. I've started a list of brands I want to work with and I'm not going to rest until they are all ticked off the list. And no, I haven't done this because I want a bunch of free stuff from luxurious brands, I've done it because as someone who has studied fashion promotion and digital marketing for years, I don't want to be the person emailing content creators, I want to be the person creating the content, because that's what I love to do. Am I making much sense? Who knows, maybe some of you can relate. All I know is I'm going to work harder on my content, invest more time into my social channels, engage more with others and collaborate with my colleagues. Colleagues is a bit of a key word here. Instead of "blogger friends", which they are, because I love them all and consider them dear friends, they're also my colleagues. Just saying that word affirms that I am a blogger by trade. The other weekend, after an amazing event with Topshop which I helped organise (one for the CV! ), me and my dear friend, and colleague, Jessi from Jessi Lou Blog, went for coffee and had a total blogger brainstorm. Better yet, business meeting. I left feeling so motivated and loved and ready to smash this thing. And I know Jessi felt the same, which just made me feel even better. I've found having this supportive team around me, whether bloggers or creators or not, has made all the difference. Since this business meeting, yes we're calling it that, I've had yet another about a very exciting project coming soon, and got some REALLY exciting emails. Yeah I know some of you can't stand that phrase, but sometimes that really is the best way to explain it, and I guess you'll just have to follow me on Instagram to see what they're about *evil laugh*. I have no doubt in my mind it's down to this new can-do attitude which has come from having this supportive team around me. 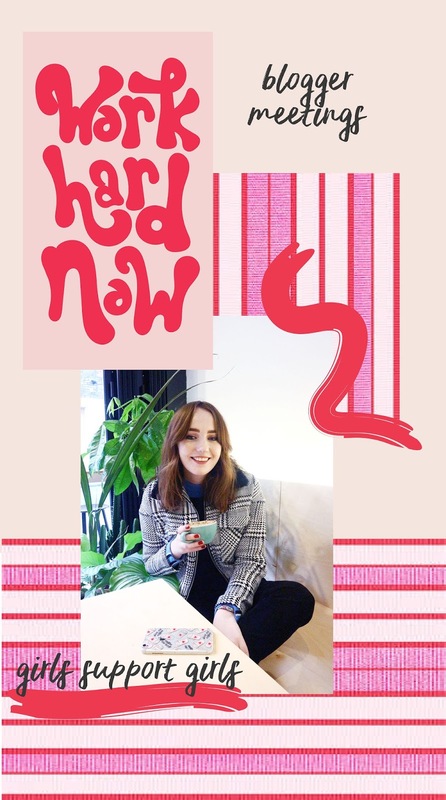 Not only do I want to give a massive shout out to my bestie Beth here (she's usually the one taking my photos and giving me daily pep talks), but also the Liverpool bloggers, who are the best bunch of colleagues a girl could ask for. This has been a bit of a ramble, with no real conclusion I guess, but I just wanted to share my current thoughts on where I'm at with the blogging game. Do any of you guys feel the same? Or if you're not a blogger or vlogger, what are your opinions on the whole thing? I'd really love to know. I'm just shouting YAAASSSSS at my screen! Blogging is still seen as just a flimsy hobby, that a lot of us are a little ashamed to talk about, but just changing your outlook and terminology really is genius. You're damn right, if I applied so much time and effort to a 9-5 I'd be promoted, so it's time to promote myself! I have a written list of dream collaborations too, now I need to make them a reality. I am loving everything about this post! You are so right! Nothing beats a blog-storming session than a get together with my favourite local lovelies, and us Liverpool bloggers are SO damn lucky because everyone is just amazing! I suppose I STILL see my blog as this little side project, but I love what I do, I love the freedom to be so creative in my own little corner and cannot thank the blogging-gods enough for the opportunities that have come my way thanks to a 'hobby'. This idea of taking it more seriously is seriously appealing! Anyways, I'm certainly pleased I found it and I'll be bookmarking it and checking back regularly! Amazing post! I definitely want to step up my blogging game this year. I'm posting content I'm more proud of this time round, even if it's a bit sporadic, I'm learning what works for me and what doesn't. Whilst finishing uni is my priority right now, I can't wait to get stuck into blogging more frequently and enjoying it! !